The Stardust vest line by Andrew Fezza blends the ever-popular 5 button fullback vest with a unique 'glitter' fabric, creating a fashion style all its own. Though the sparkle fabric doesn't show up well in the images online, the stripes of the fabric actually sparkle as though they were covered in glitter. 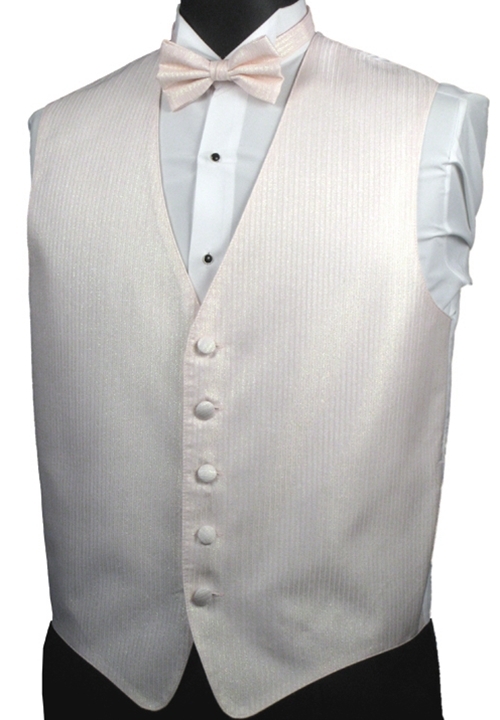 This vest line is sure to make a memorable occasion even more so.